Singapore Cardfight! Vanguard Online: Official Playmats for Sale!!! 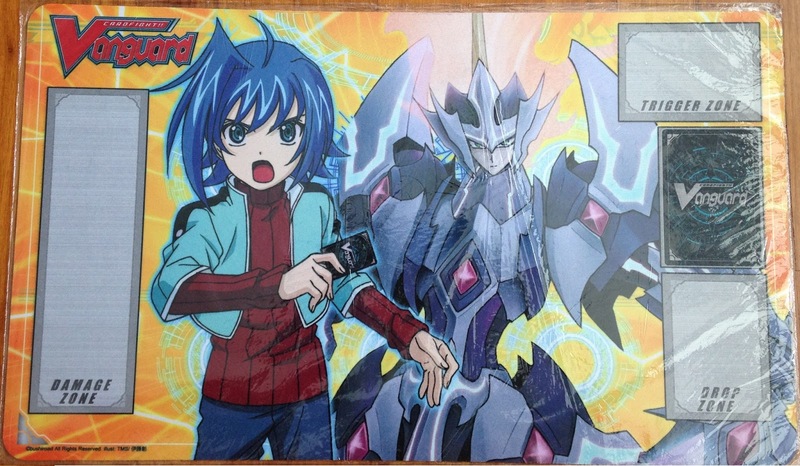 We now have official Bushiroad Playmats for Sale!! 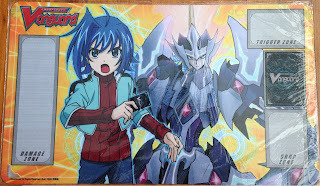 We have Majesty Lord Blaster, Great Daiyusha and Maelstrom playmats in stock!! Send your orders to sgvanguardonline@gmail.com!